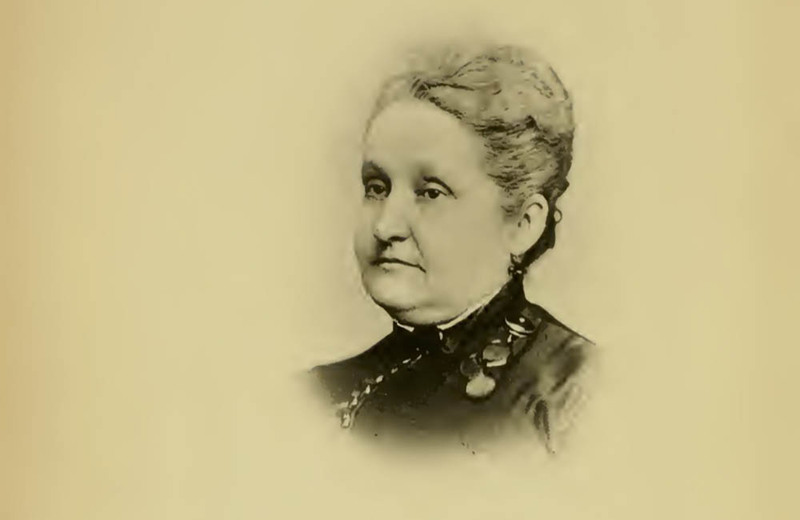 Anna Agnew wrote about her time spent at Indiana Hospital for the Insane (later called Central State Hospital) in Indianapolis, Indiana in her very popular book, From Under the Cloud: or, Personal Reminiscence of Insanity (1886). At the age of 42, Anna was admitted to the hospital wards with a diagnosis of acute mania. Prior to her admission, Anna had tried to commit suicide several times with poison. As her disease continued and intensified, Anna attempted to poison her youngest child, Dadie, because she believed that killing him was the only way to save him from becoming insane. Anna Agnew’s biography not only was an expose of the State Hospitals, it also exposed her readers to the human side of mental illness. And, hopefully, inspired some of the readers join in the advocacy against the abuses at mental health hospitals.